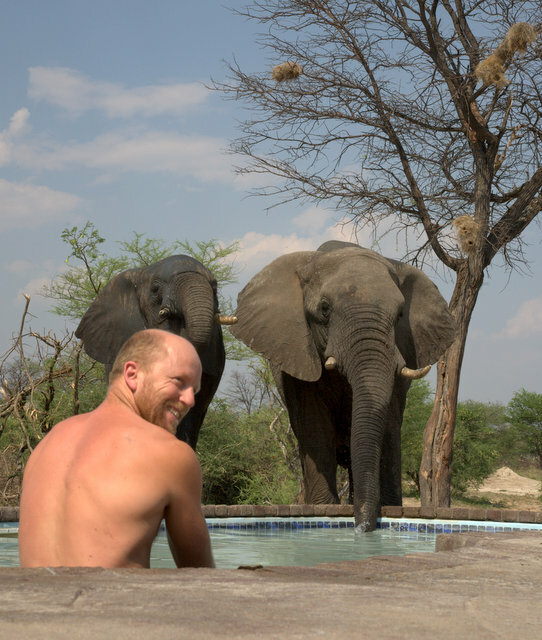 Your Bucket List by renowned author Patrick Cruywagen gives you more than 150 must-do experiences in Southern Africa. Where and when to go, experience information, how to get there, where to stay, contact details, full- colour photography and so much more. Here is only some of the adventures included in the book: – Tick off the towns with unusual names – Hike the Hoerikwaggo from Cape Point to Cape Town – Abseil down the Maletsunyane Falls – Have a drink at the highest pub in Southern Africa – Ballooning over Sossusvlei Delta – Sail in a dhow from Maxixe to Inhambane – Driving in Luanda – Visit Africa House and Kapishya hot springs – Climb Mount Kilimanjaro – And so much, much, much more Countries featured in this must-have guide includes: – South Africa – Lesotho – Namibia – Botswana – Mozambique – Madagascar – Angola – Zimbabwe – Zambia – Malawi – Tanzania & Kenya So get started today by ticking off on your very own bucket list and experience this beautiful continent we call Southern Africa. Patrick Cruywagen was recently appointed as Land Rover Monthly Features Editor and is currently based in the United Kingdom. Before that he spent the best part of a decade working as Bush Editor for SA 4×4 Magazine. During this time he drove thousands of miles all over Africa in the latest 4×4’s. He has been published in various magazines such as Octane, Top Car, Getaway, National Geographic Traveller, Leisure Wheels, Men’s Health, Runners World, Bicycling and MTB Australia. He recently ran the London Marathon in a Womble suit for charity and is the proud organiser of a MTB ride on the Makgadikgadi Pans. Be the first to review “Your Bucket List – Southern Africa -ePDF” Click here to cancel reply.